Allan Gray invests in assets across the African continent and employs approximately 1000 employees. 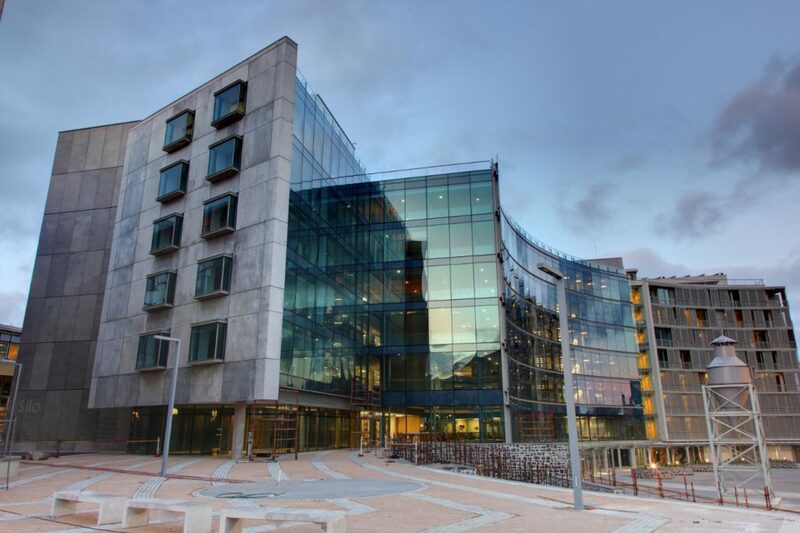 Their headquarters are situated in the V&A Waterfront in Cape Town. The company also has offices in Botswana, Namibia and Nigeria, and maintains a close relationship with sister companies Orbis Investment Management and Allan Gray Australia. Its clients include institutional investors, individual investors, insurance companies, trusts, foundations and foreign institutions. They focus on long term investing and as such it would be appropriate to show their history since inception (as from Wikipedia). The Allan Gray Investment Council was founded in October 1973 by Allan W.B Gray and won its first client in 1974. In 1989 Allan W.B Gray set up Orbis Investment Management, an international investment management company. In 1992, the firm was incorporated and changed its name to Allan Gray Limited. In 1996, the firm opened an office in Windhoek, Namibia. In 1998, Allan Gray started offering retail investment products. In 2004, the firm established an office in Gaborone, Botswana. In 2012, Allan Gray started serving Nigerian clients from their Lagos offices. This is how the company summarizes the retail client services offering. Building long-term wealth for our clients. We are an investment manager, focused on creating financial security for investors. You can access our investment expertise through our unit trusts. We pursue long-term returns without taking undue risks. What R 10,000 invested in 1974 would be worth today (31 Mar 2016): Invested with Allan Gray (before fees): R195 million, vs invested in the FTSE/JSE All Share Index: R8.1 million. This is over a 42 yr period. We are deeply committed to investing with our clients’ best interests at heart. We work hard every day to build and maintain our clients’ trust and confidence in us. Our approach to investing is simple. We look closely at businesses. We buy shares we think are undervalued and sell them when we think they have reached their worth, regardless of popular opinion. You only need R500 a month to invest in our unit trusts. Everyone from the smallest individual client to the largest pension fund, gets access to the same investment expertise. You can start a basic unit trust investment from just R500pm. Leave your details. We’ll contact you.